The Kaukauna City Council will receive an update on KARMA Tuesday during the its regularly scheduled meeting. 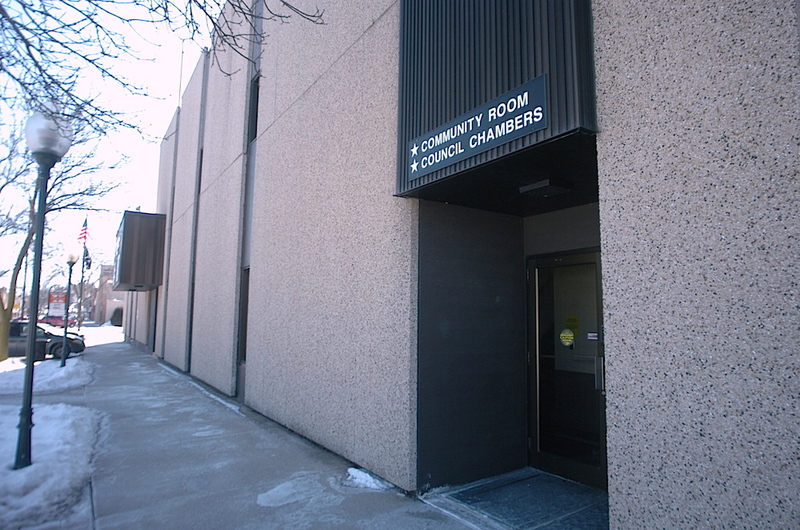 The council will meet at 7 p.m. Tuesday, March 15, 2016 at the Municipal Services Building, 201 W. Second St.
a. Retirement award to Jerry Kavanaugh, Street Department. b. Reappoint Glen Schilling, Scott Jerome, and Jeff Feldt to the Industrial Park Commission. c. Appoint Mike Schmidt to the Industrial Park Commission to replace Jerry Haen. b. 1000 Islands Environmental Center Committee of February 18, 2016.
c. Board of Public Works of March 14, 2016.
d. Heart of the Valley Metropolitan Sewerage District of February 9, 2016.
e. Health and Recreation Committee of March 14, 2016.
g. Police Department annual report. 8. Presentations of ordinances and resolutions. a. Ordinance repealing and recreating Section 22.01 and 22.02 of the Kaukauna Municipal Code pertaining to stormwater management. b. Resolution authorizing the transfer of $294,000 from the City’s general fund to the industrial park account. 9. Consideration of miscellaneous business. will be present at this meeting. No formal commission action will be taken.